You. Me. 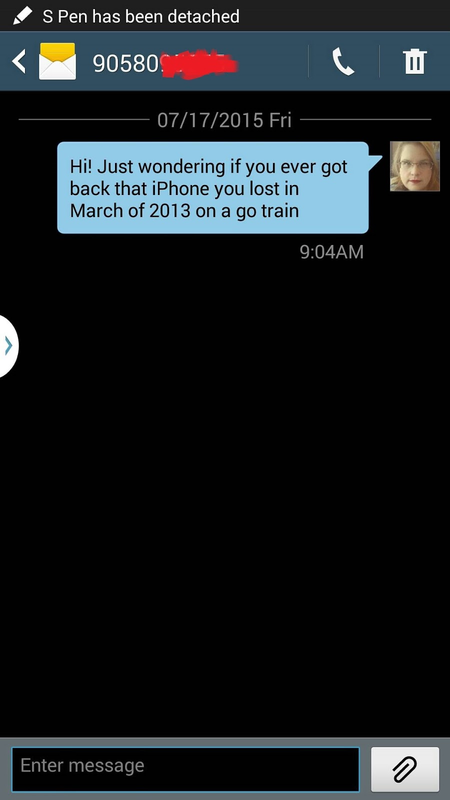 Ride This Crazy Train - Adventures and Observations on The GO: Let's have some fun with the iPhone, its case and "Dog"
Let's have some fun with the iPhone, its case and "Dog"
Just letting you all know that someone asked in a comment if the woman got her iPhone back. I've sent her a text message. Please let it be great. I need it to be great.